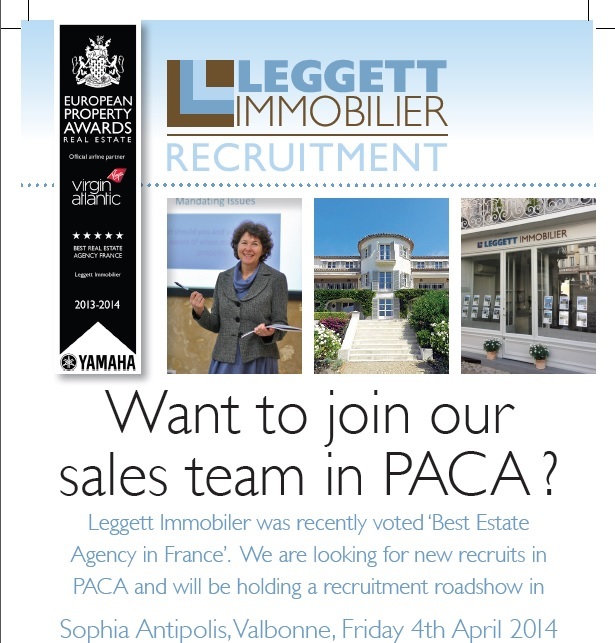 This season’s eagerly awaited Leggett Magazine, brought to you by the award-winning French estate agent Leggett Immobilier, is now out and circulating in all the best places, cafés, hotels, airports, property exhibitions, tourist offices ….. 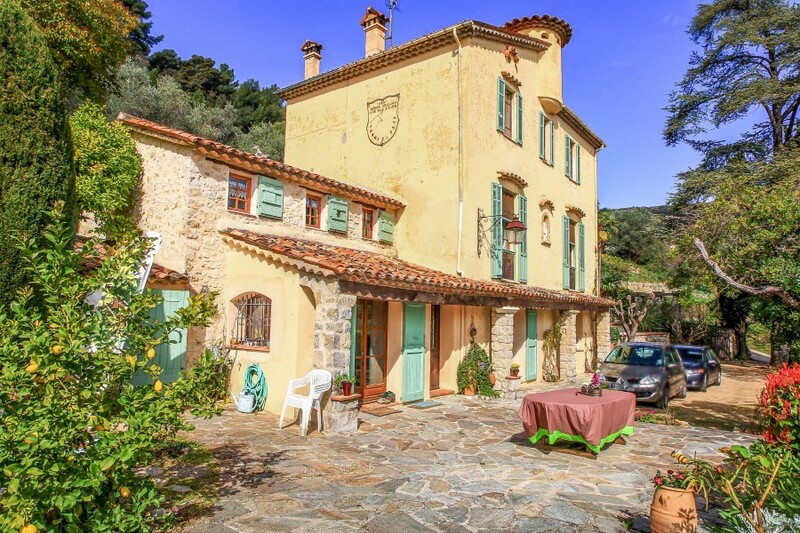 The magazine showcases hundreds of properties of interest to homebuyers looking to buy their dream home in France. Read tales of those who have restored beautiful properties and made their lives here in France, as well as the inside story about one of the most closely guarded historic homes in the Dordogne – there’s something for everyone. 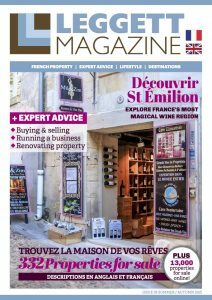 The Leggett Magazine delivers the nuts and bolts information that as a buyer you really need to know when considering a purchase in France. 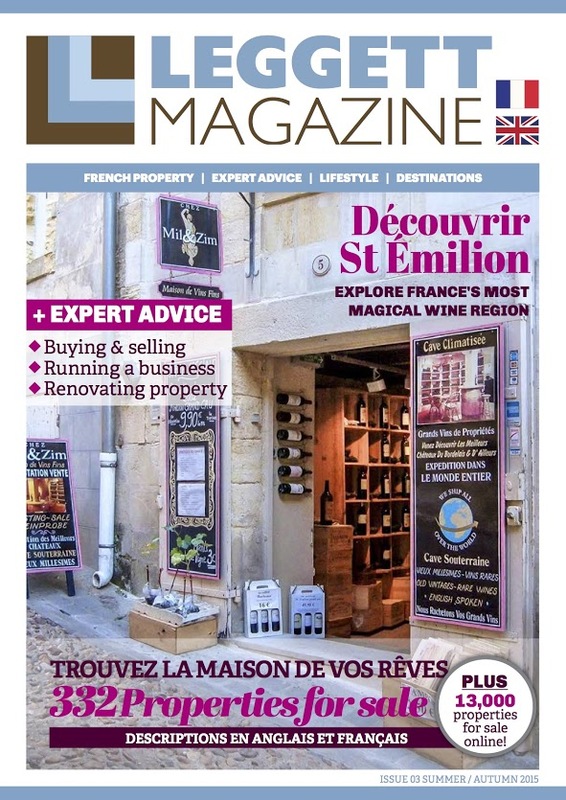 We hope the magazine, as always, gives you a flavour of the service we offer our clients, whether you have asked us to value and sell your home in France or you are a buyer looking for someone to guide you safely through the process. ← Would you like to be first to hear of new houses on the market?